So my previous blog post ended up being quite popular on Twitter. I mean, not Justin Bieber levels of popular, but for the sake of context, when I tweeted about my Isle Of Wight Map Names blog post, it got precisely one ‘like’ and one retweet. So, when I got up to 40 ‘likes’ I thought “Yes! Fame at last!” But then the ‘likes’ and retweets kept coming, until they gradually started to tail off. 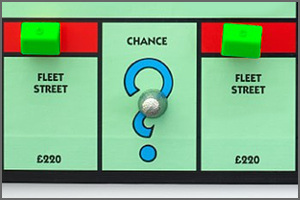 In a previous post, I did a bit of analysis of the names of towns and streets. 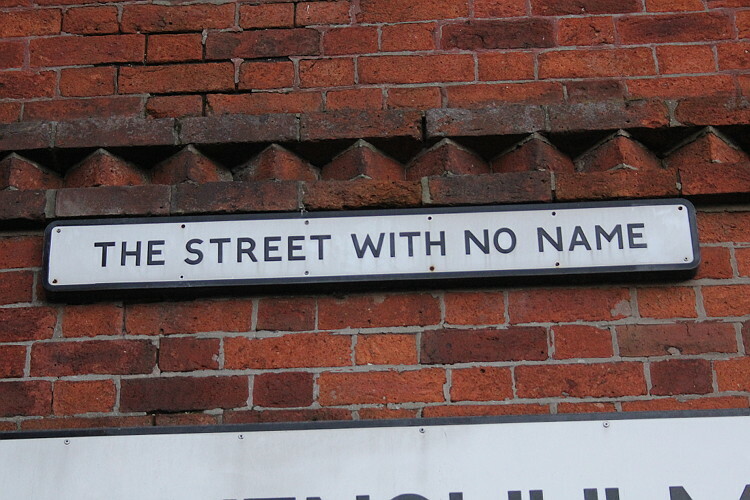 However, that clearly wasn’t enough to sate my bizarre interest in all things address-based, so here I am again with more street-name-based nerdery. I spent far too much effort here, trying to answer a pretty inconsequential question, but I did end up discovering something quite remarkable. I recently read the book Map Addict by Mike Parker. 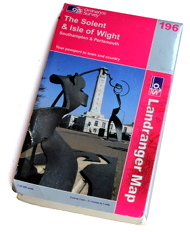 One of the things he mentions in the book is that on the Ordnance Survey Landranger map of The Solent & Isle of Wight (number 196), somebody has hidden a number of people’s names in amongst the random craggy lines which make up the cliffs along the southern coast of the Isle of Wight. Being the kind of person who likes this sort of nonsense, I decided to check it out. Unless you happen to live in Shitterton, or Twatt, the chances are that you enjoy seeing funny place names. 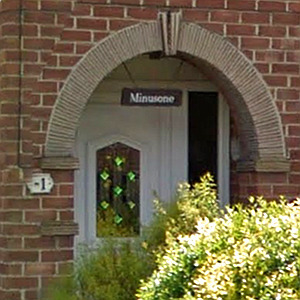 I wondered if there was an easy way of doing an online search for town and street names, so I could find funny ones. The popular mapping sites are great if you want to search for a specific name, but I was looking for somewhere you could do more general substring searches, or ideally regex searches. I didn’t really find what I was looking for, so I decided to make my own instead. So I got hold of street and place name data from the Ordnance Survey, but first I thought I’d do a bit of titting about with it to see what interesting things fell out. 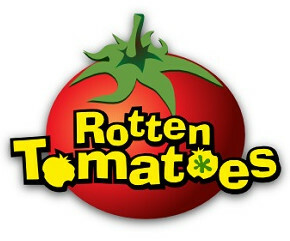 As a movie fan/data nerd, I visit the website Rotten Tomatoes a lot. It’s a movie review aggregator site, which tells you what percentage of reviewers consider a movie a hit or a miss. Movies where more than 60% of reviewers consider it worth watching are classed as “Fresh”, while any movie with less than 60% good reviews is considered “Rotten”. It’s not the most nuanced of review sites, but it gives you a good overview of critical opinion. When I was younger, so much younger than today, I went through a phase of memorising nerdy stuff. I don’t recall why. It was probably something to do with hormones. Anyway, I learned the colours of the rainbow, the order of the planets, the Greek alphabet, etc. So it was almost inevitable that at some point I decided to embark on the holy grail of mnemonic nerdery – remembering Pi. ALL OF IT!!! 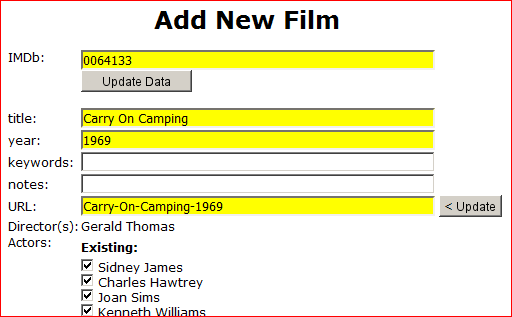 I quite often have to add new films into the database of my website british-film-locations.com. 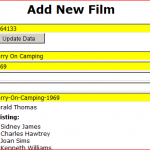 As well as adding the film I have to add data about the director and actors in the film as well. This is quite time consuming, so I created a system to simplify the task. I’m not a fan of Katie Price, to be honest. If pushed, I’d admit that I have a certain amount of respect for someone who can create such a lucrative career for themselves despite an obvious absence of talent, but as far as I’m concerned, the sooner people stop talking about her the better. 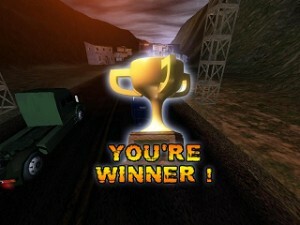 Look at this roundabout! 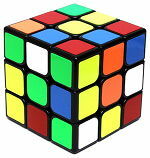 Just look at it! 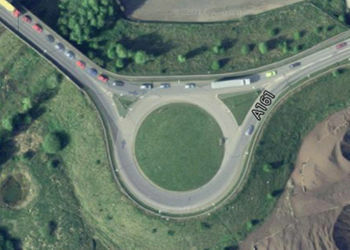 What’s the point of that roundabout? Seriously? On the western corner of the junction between School Lane and Parrs Wood Road in Didsbury, there is a block of flats called Capitol Court. Before these were built in 1999, there stood a building which started life in 1931 as the Capitol Cinema. Within a year the building was completely gutted in a fire, but after extensive rebuilding work it opened again in 1933. I don’t know who Adam Croot is. I’ve never met him, spoken to him, or – as far as I’m aware – set eyes on him. He’s probably a decent fellow – kind to his mother, careful with litter, etc. – but he’s really starting to get on my wick. One of the consequences of having a job is that I frequently have to cross the Pennines on that wonder of modern congestion, the M62. If I’m honest, then I suppose it’s not such a bad drive – unless you have to go between junctions 24 and 27 during rush hour, or it’s raining, or both, in which case it’s really quite indescribably grim. That great pillar of British broadcasting, Terry Wogan, used to have a running joke on his radio show in which his producer, the late Paul Walters, claimed to have eaten all manner of exotic animals, and that they all “tasted like chicken”. I don’t know if you’ve ever heard of the Turing test. Alan Turing was an English mathematician, cryptanalyst, and all-round geek. He was one of the pioneers of early computing, and is often regarded as the father of modern computer science. 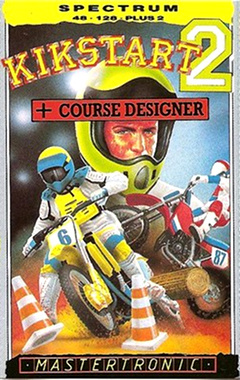 He was such a geek, in fact, that he once wrote a computer chess game, and then, because no computer existed at the time which was powerful enough to run it, he had to simulate a computer to run the game – doing all the calculations himself! ‘Blog’. Ugh! What an ugly word, created by the unholy conjoining of the word Log to the orphaned B from the word Web, thus ‘Web-Log’ becomes ‘Blog’. In today’s high-tech high-speed world, two syllables is just one syllable too many.